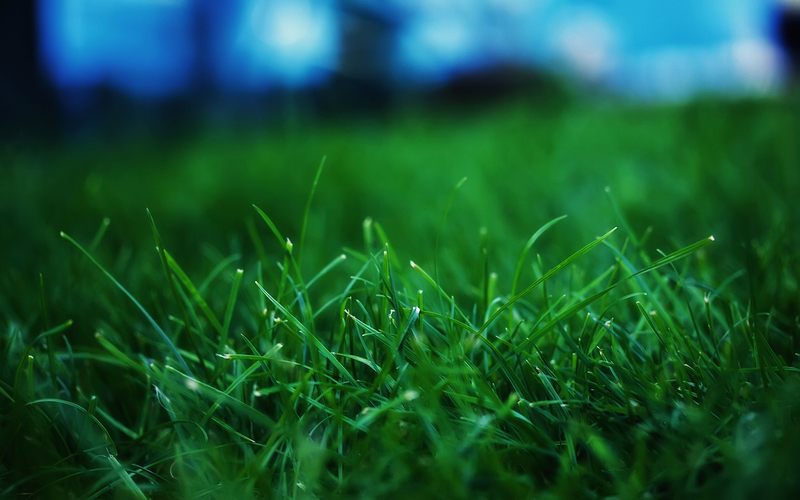 We offer fortnightly or a single visit service for lawn mowing, hedges & general maintenance. 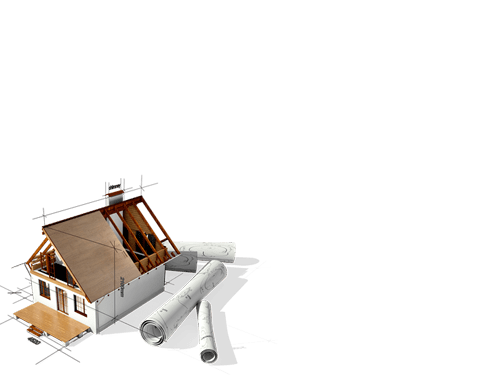 We also offer a wide range of full services including: Landscaping, Re-modelling, Ground coverings, Lawn turf, Stone, Slate, Wood chipping's, Maintenance free gardens, Garden boundary. Fencing, Walls, Upgrade & Maintenance, Drainage systems, Concrete ornaments, Fountains all made locally. Paths, Drives, and Retaining walls. To find out more about our gardening services select start now and fill out the contact form.